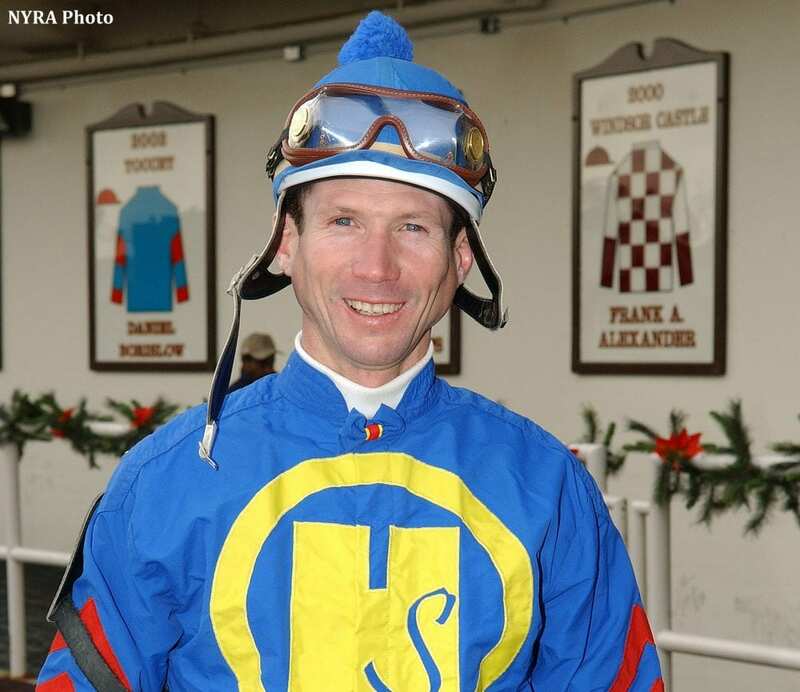 Jockey Stewart Elliott, who piloted Smarty Jones to victory in the 2004 Kentucky Derby, will resume riding later this week at Santa Anita. According to the Daily Racing Form, Elliott hasn't ridden since the fall of 2014 at Keeneland. Elliott rode at Keeneland despite sustaining a rib injury at Del Mar that August. Elliott has been working horses for the past several weeks at Santa Anita. He will be aboard Speed Saver in Thursday's first race at Santa Anita. Elliott, who didn't ride at all in 2015, told the Form that he had been keeping busy during that time by managing a deer lodge on property that he and trainer Tevis McCauley owned in partnership in Kentucky. This entry was posted in People and tagged Horse Racing, kentucky derby, santa anita, Smarty Jones, Stewart Elliott, thoroughbred by Paulick Report Staff. Bookmark the permalink.